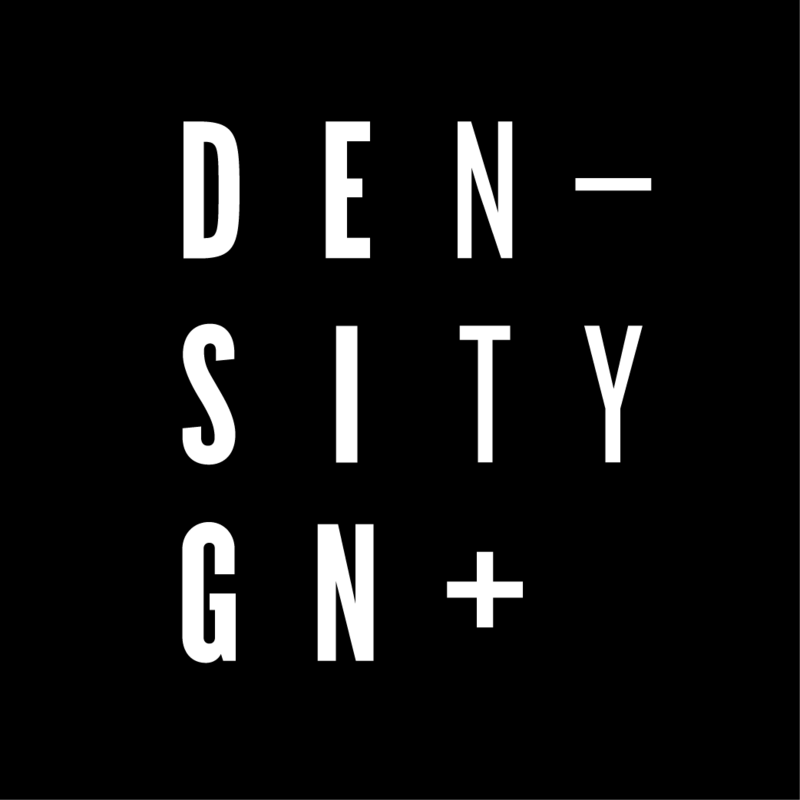 The 2017/2018 edition of DensityDesign final synthesis studio focused on learning to observe and represent controversial phenomena from different perspectives, and to visually communicate them to different publics. Starting from the “Societal challenges” identified by the European Union, students were able to choose among five macro-topics: migrations, radicalization of groups and individuals, inequality and unemployment, climate change adaptation, free movement of people & goods. In the practice of disciplines such as sociology, traditionally studying debates and relative controversies, Communication Design competences became key. Its ability of seeing and show, building tools and devices for accessing and understanding of an increasingly complex amount of data and information is more and more assuming a pivotal role. Within the final synthesis studio converge competences and tools developed into the DensityDesign research lab. The students are asked to use visualization both as a tool to analyze and understand the observed phenomena, and as a communication and narration device as well as for sharing knowledge, methods and results.